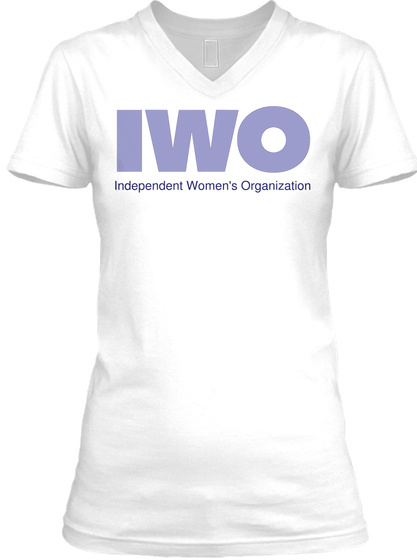 IWO is an all volunteer women's organization dedicated to supporting Democratic candidates who are allies in the struggle for equal rights. Additionally, we advocate at the local and state level for issues that affect Louisiana women and their families. 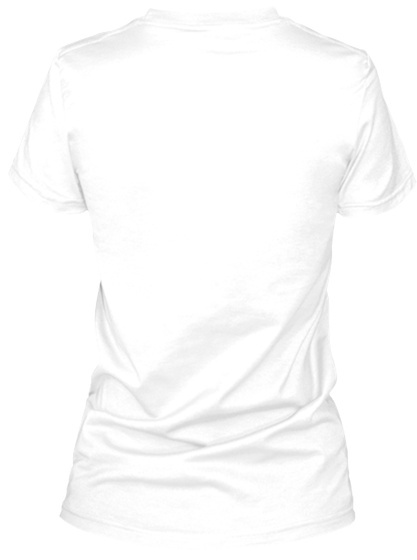 T-shirts ship when the timer below runs out, but they will be available continuously.